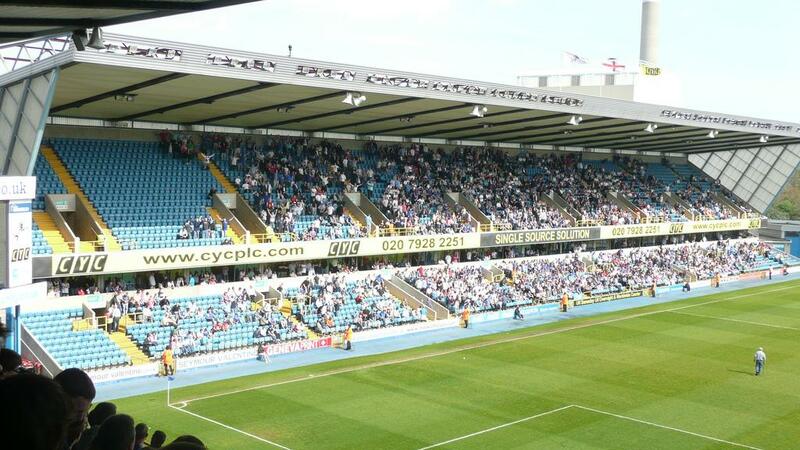 It’s hard to find another club in England, whose fans would carry such a bad name. 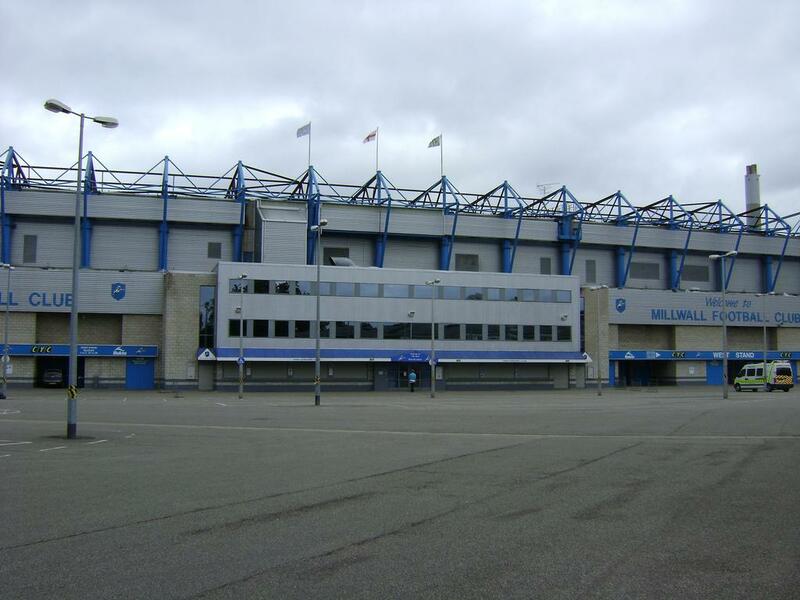 The new ground built in early 90’s was a proof that the team put safety at games first. 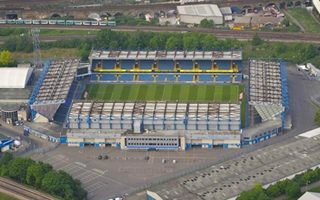 It was the first venue built along with and after the introduction of lord Taylor’s guidelines after the Hillsborough disaster. 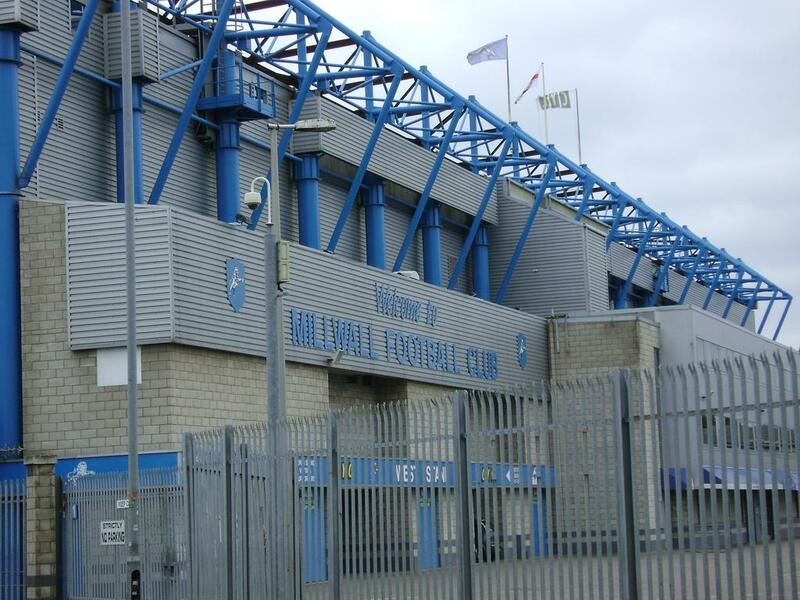 And although the opinion of Millwall is still rough, it’s more about stereotypes. Before 1993 the club resided some 500 meters away, at Cold Blow Lane. 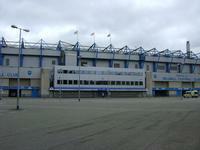 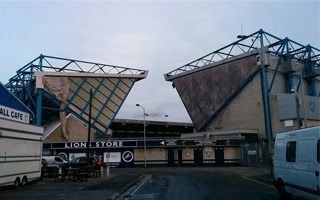 Previous ground was also called The Den. 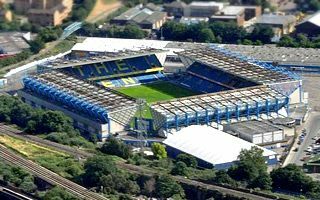 That’s why for first years of the new one’s existence fans simply called it “The New Den” to make a distinction between the two. 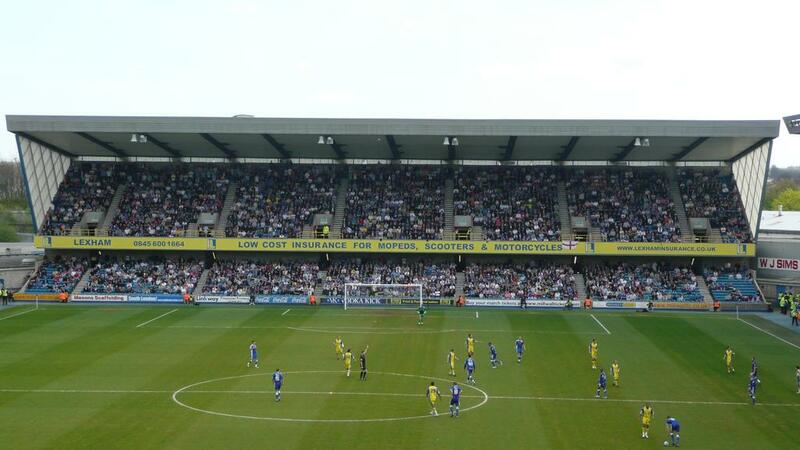 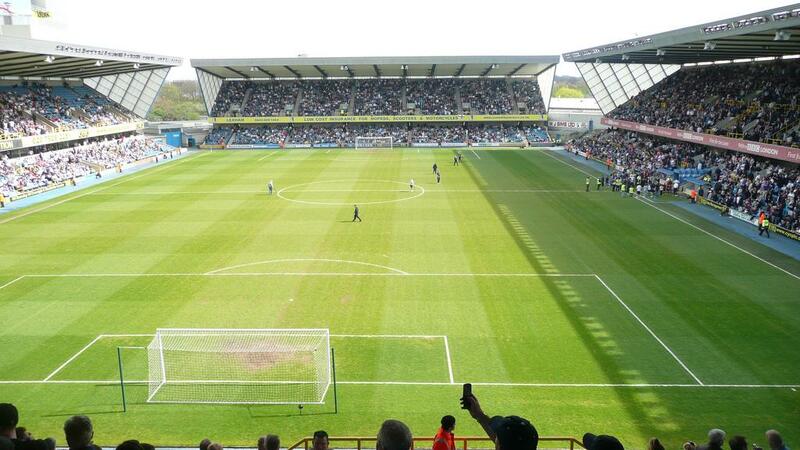 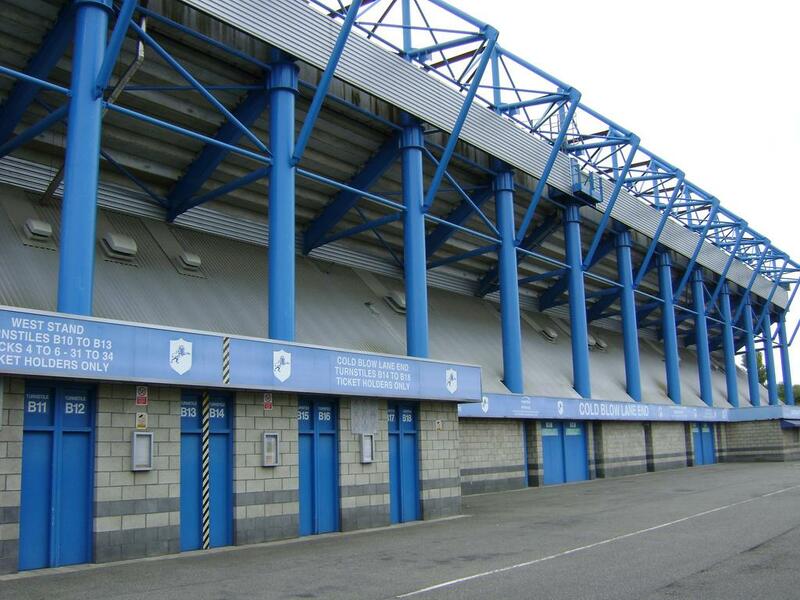 Old Den could be filled with nearly 50,000 fans, but only one out of ten had a seat. 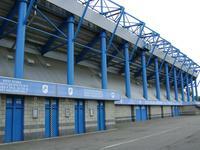 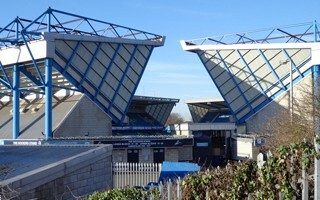 Millwall decided converting the terraces into seating wasn’t viable and decided to build from scratch in the vicinity. 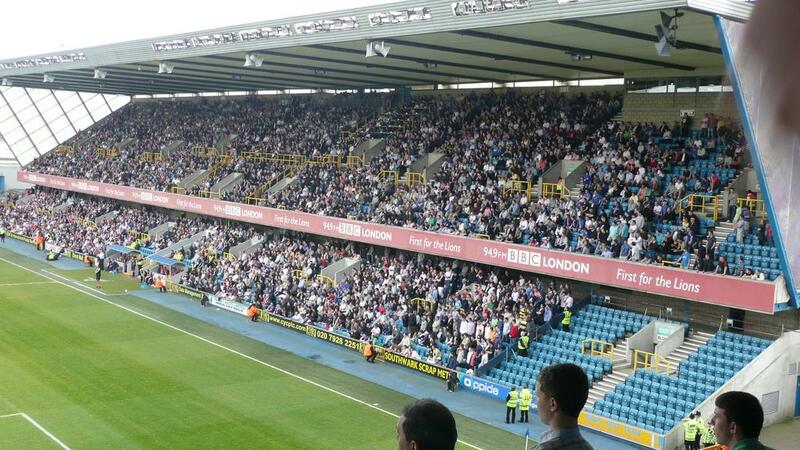 Today’s Den accommodates barely above 20,000 with average attendances slightly above half of the ground. 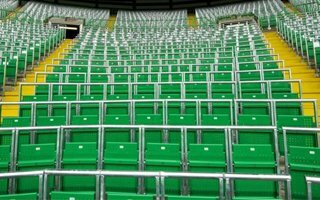 Initial plan was to raise a stadium for up to 30,000 people, but insufficient funding made the club go with a less ambitious plan. 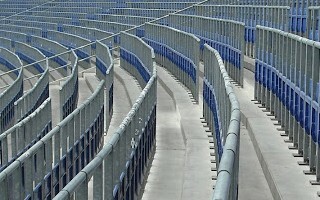 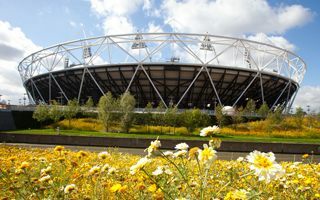 The venue has good rail connection, but there is no open parking around it, making it hardly accessible by car on matchdays.